I’ve been here before. Not many meters away from the busy shopping streets of Copenhagen you walk down a few steps, bow you hed to avoid the door frame and blink a few times to adjust to the dim light. On a Friday afternoon it has yet to fill up, so it a perfect pit stop for a few glasses to wash away the business meeting from the system. 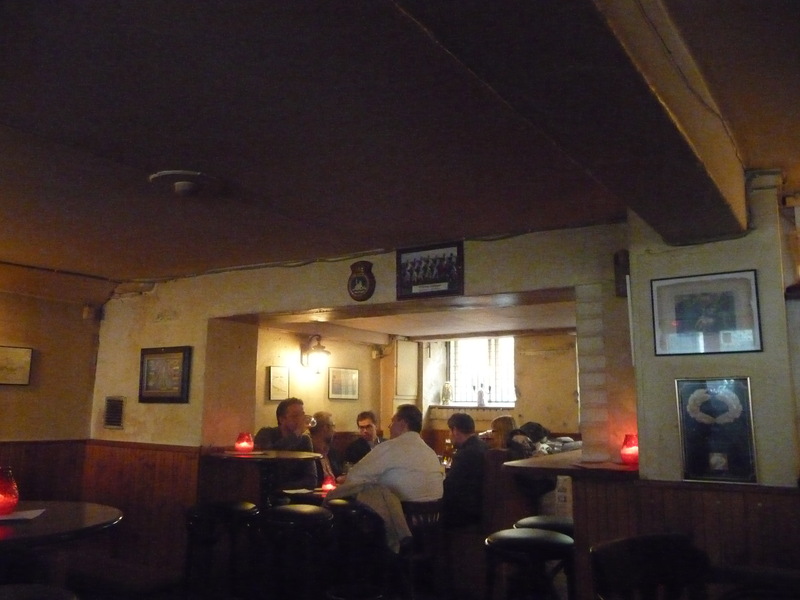 The beers are from Danish micros, and the pub even produces its own ciders from Danish orchards. I try a beer called The Blind Eye from up and coming brewery Croocked Moon (their spelling). An amber ale with a moderate 5.2%, it has flowers, mint, prunes and a hint of smoke. One of my favourite Danish breweries is Hornbeer, and their Fødselsdagsfest (Birthday Party) has passion fruit, tangerine and a dry finish with the fruit lingering long after the last sip. A dozen beers on tap at any time, and their web site shows present and scheduled beers.